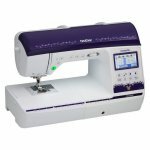 NQ3500D Combination Sewing & Embroidery Machine. 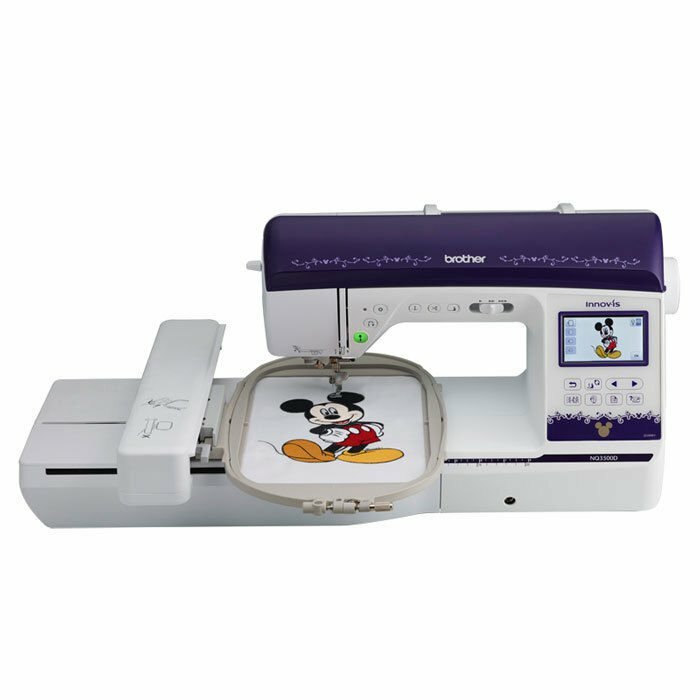 This is a demo machine with under 50,000 stitches. Excellent condition. Stitch jumping feature is great for thread breakage or if the power goes out. Simply bring the design back up and fast forward to where you left off.